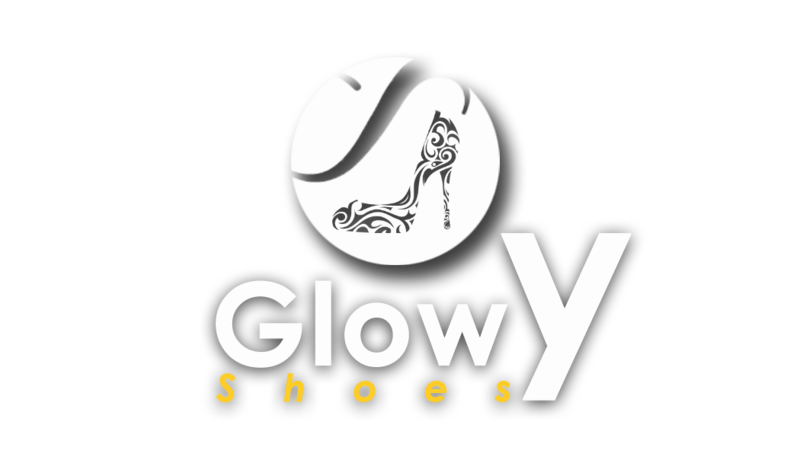 Glowy: Rita Dominic Subtly showing off her shoe collection. Rita Dominic Subtly showing off her shoe collection. 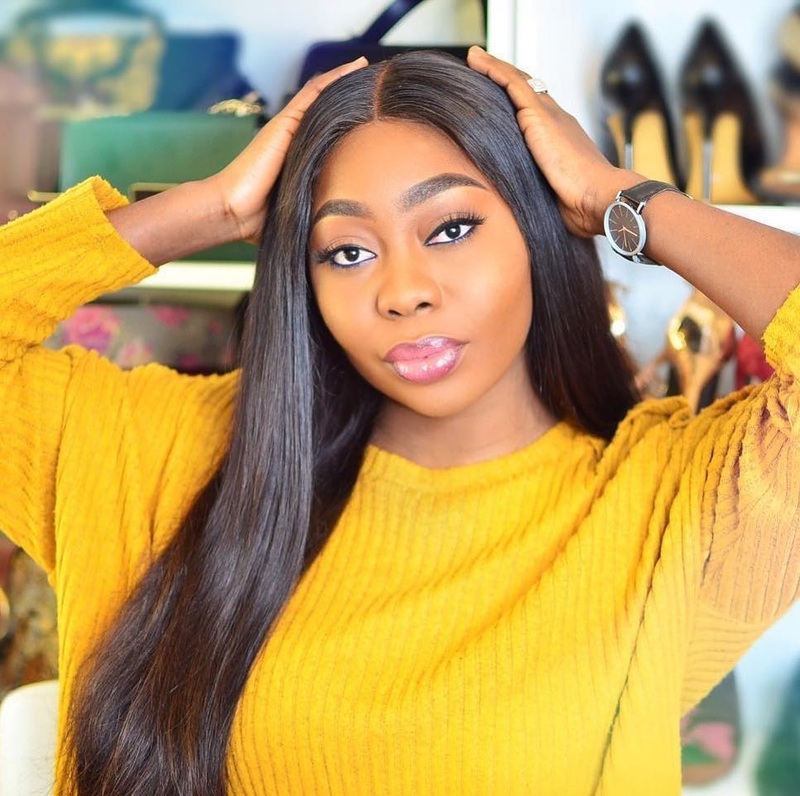 Rita Dominic posted this selfie pix of her showing off her makeup by zaron cosmetics and you guys know watsup nau..she subtly showed off her part of her shoe collection..lol..we shall keep snooping to see more of their subtly show off..
Rita's shoes odikwa very beautiful. You can check out that of Chika Ike and Vera Sidika. 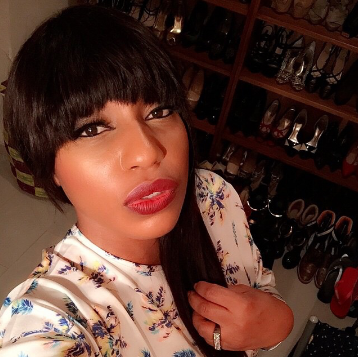 Labels: Rita Dominic, shoe closet.